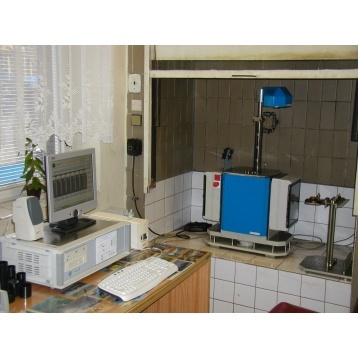 Gieseler type plastometer for determining thermoplastic properties of coking coal or coal mixtures. 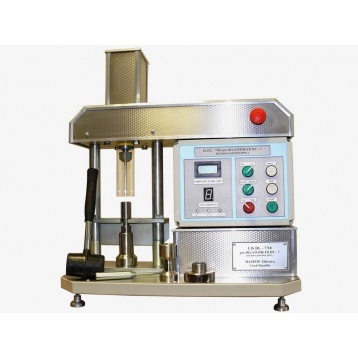 This automatic press is designed for the final preparation of a coal sample (briquette) for dilatometric tests by controlled pressing. 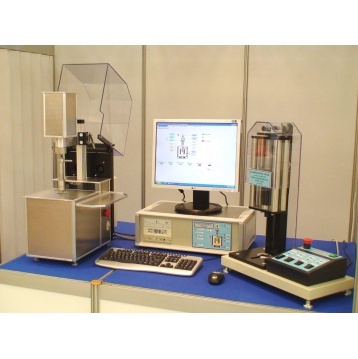 The device is capable of performing hard coal swelling tests according to relevant Standards, for up to 7 samples concurrently. 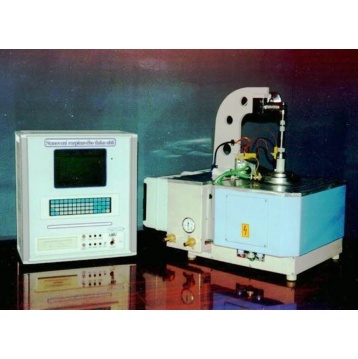 This instrument is for measurement of expansion pressure of coal when heated which is an important parameter of coal to be used for coke production.